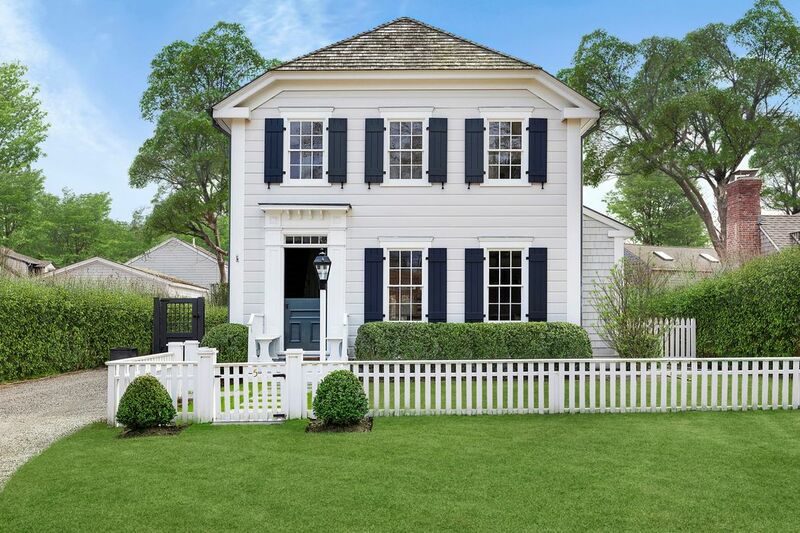 5 Green Street, Sag Harbor, NY 11963 | Sotheby's International Realty, Inc.
$3,795,000 3 Bedrooms2 Full / 1 Partial Baths2,300 sq. 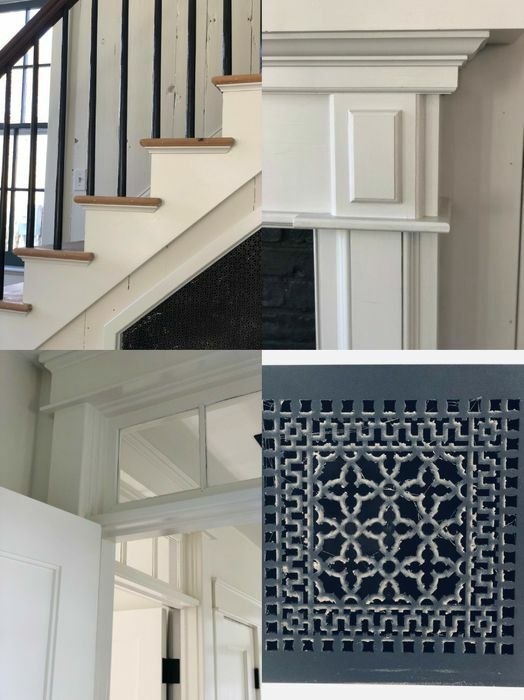 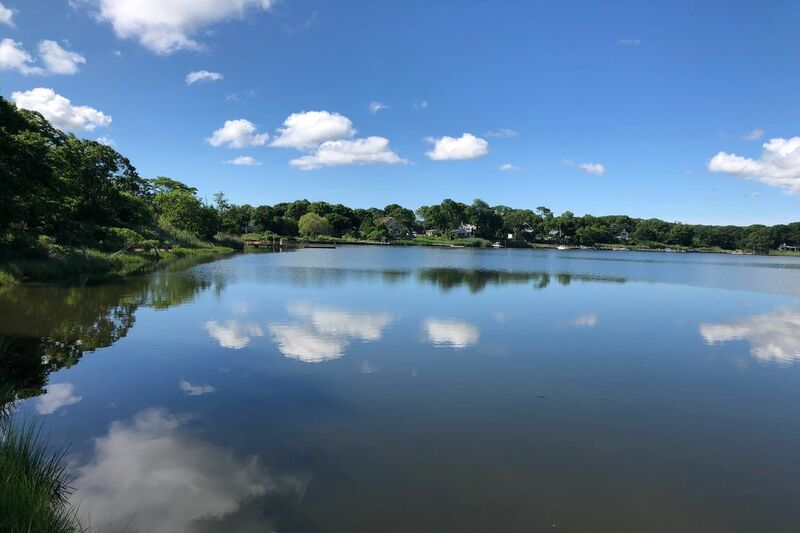 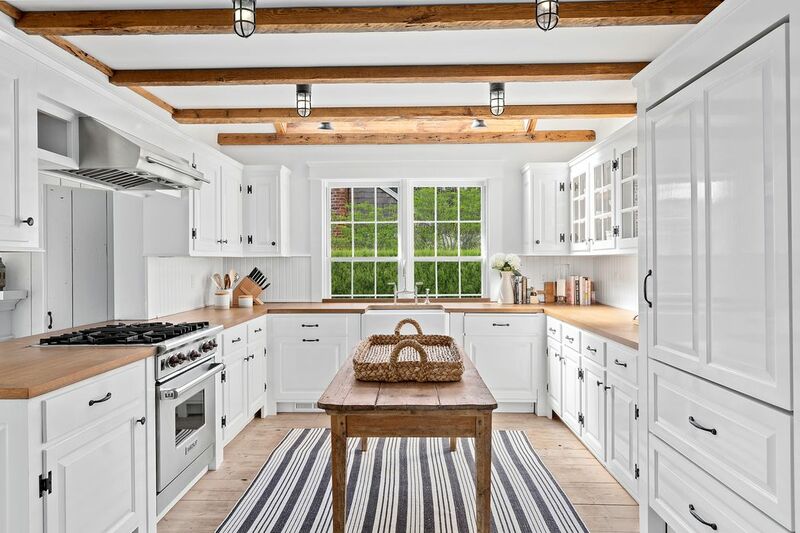 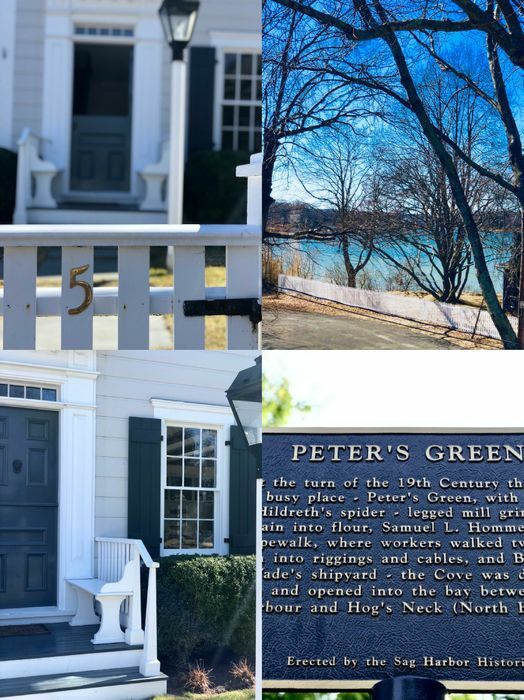 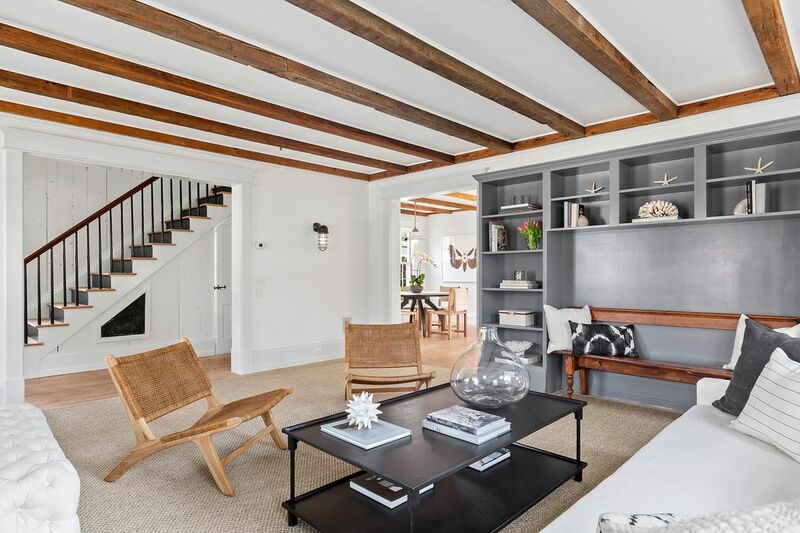 ft.
Hamptons Real Estate Showcase, "A Stunning Restored Sag Harbor Home Relists For $3.8M"
Published, storybook home on Green Street: one of the most sought-after A+ locations in Sag Harbor Village. 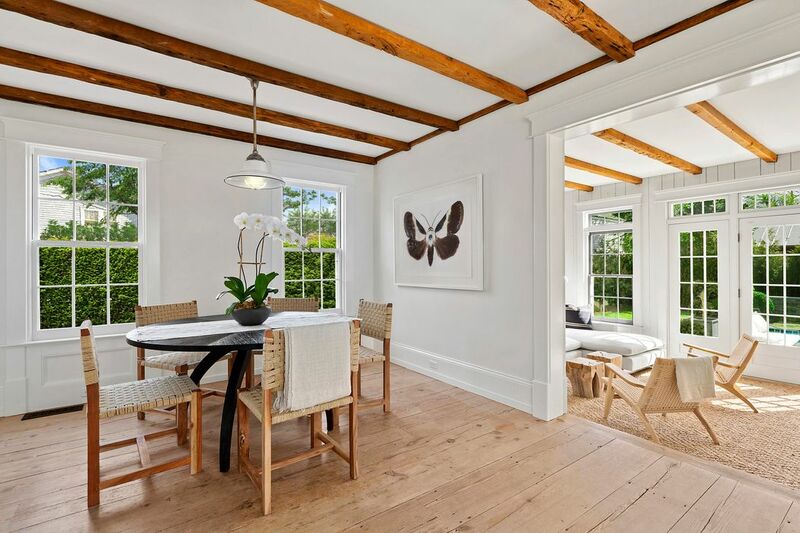 Privately tucked away off Glover Street, 100 feet from Upper Sag Harbor Cove. 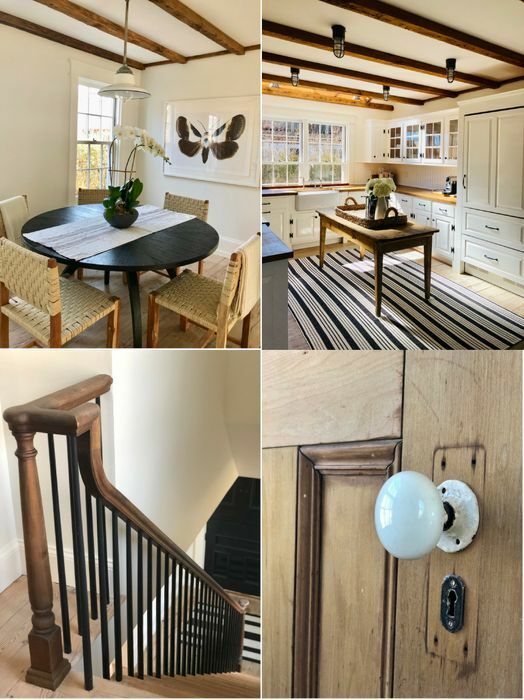 Rare, such an impeccable village classic with water views becomes available with this level of exquisite design detail. 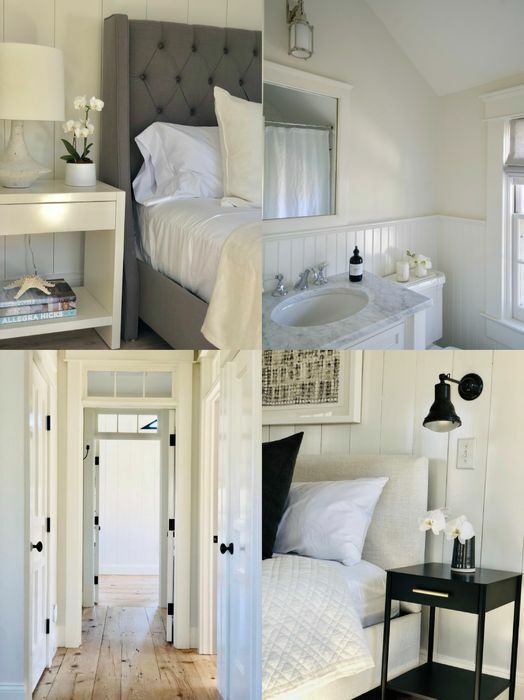 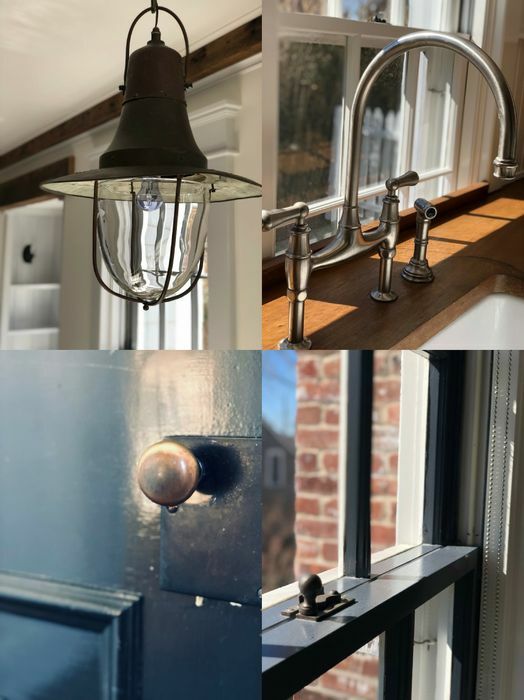 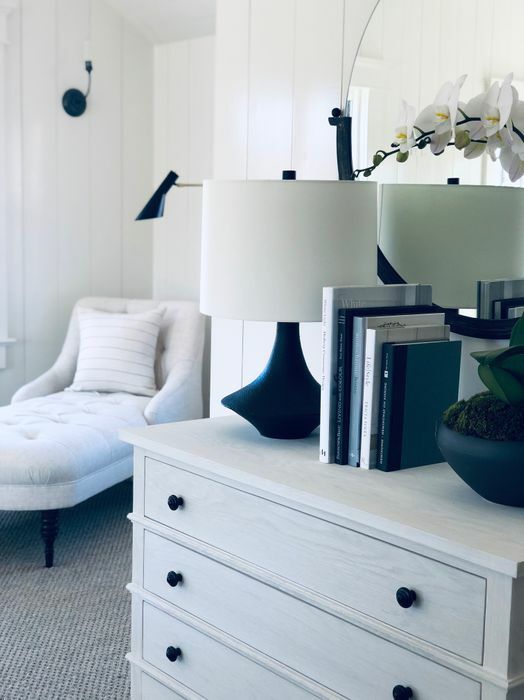 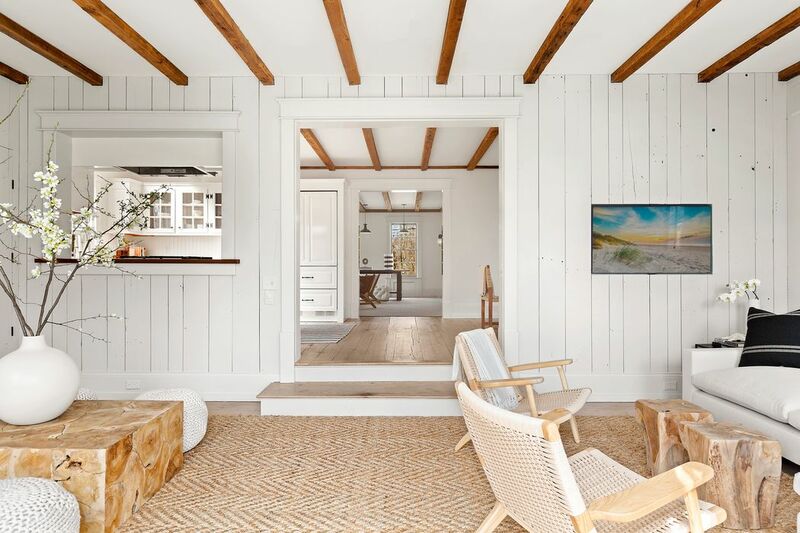 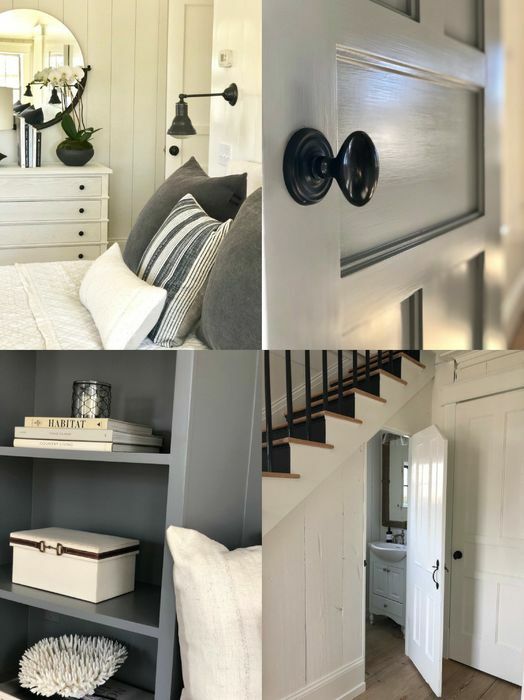 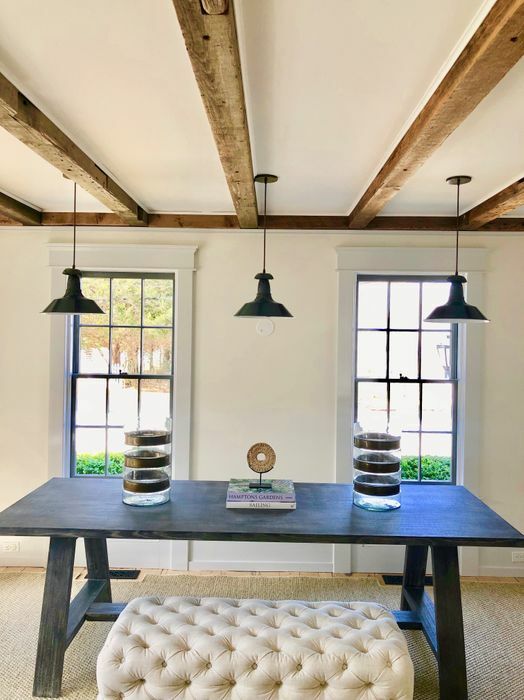 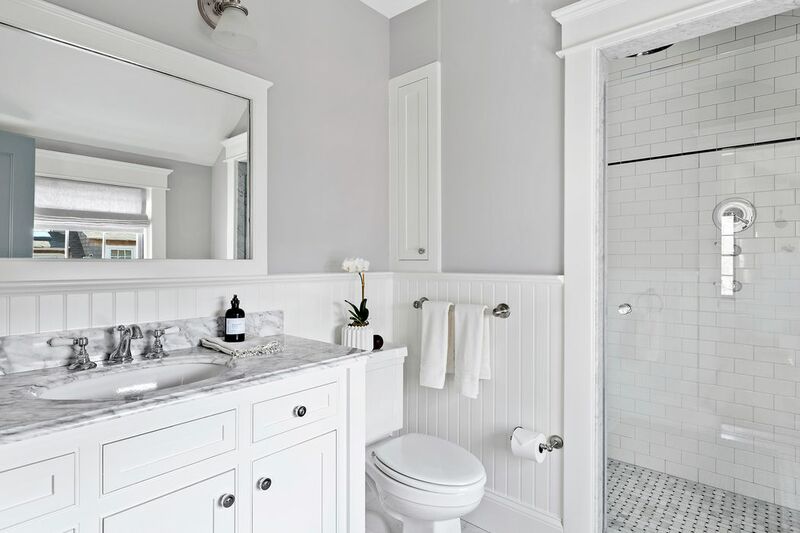 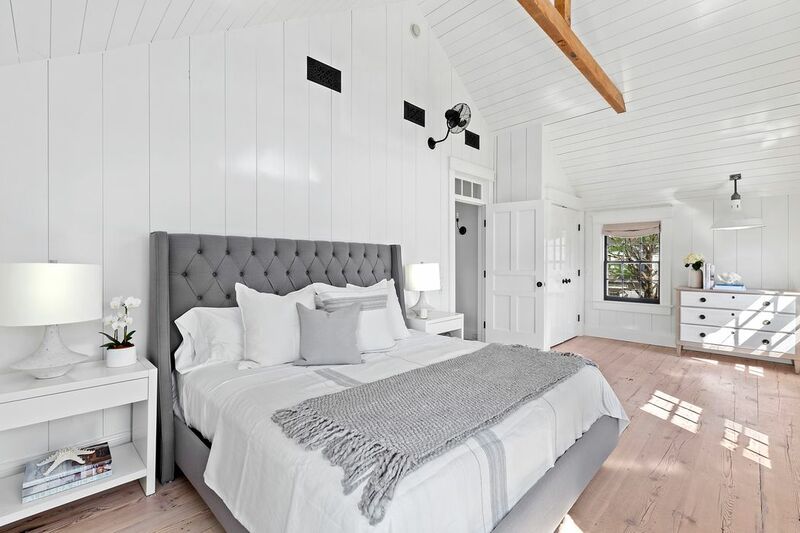 The charming look of an old Sea Captain’s residence, brilliantly blending authentic, historic, bleached wide-plank floors, hand-hewn beams, white shiplap walls, wavy glass windows, antique lighting, with modern amenities, finishes, and efficiencies. 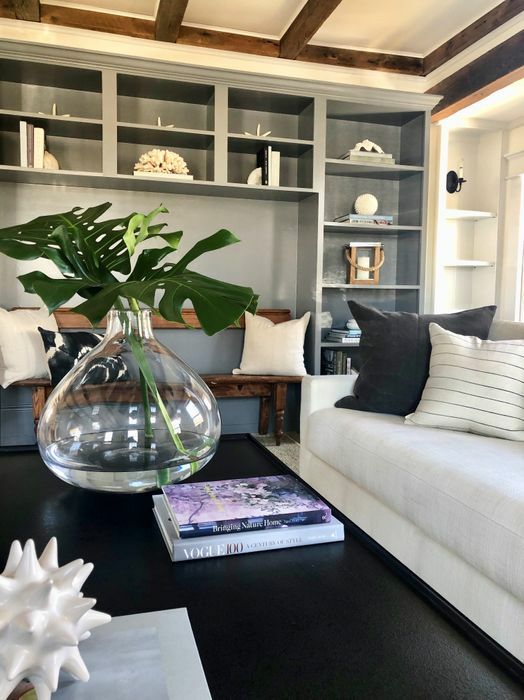 Offered fully furnished with a well-conceived mix of new neutral-toned furnishings and accents with handpicked vintage, locally sourced pieces, art, accessories, and lighting fixtures. 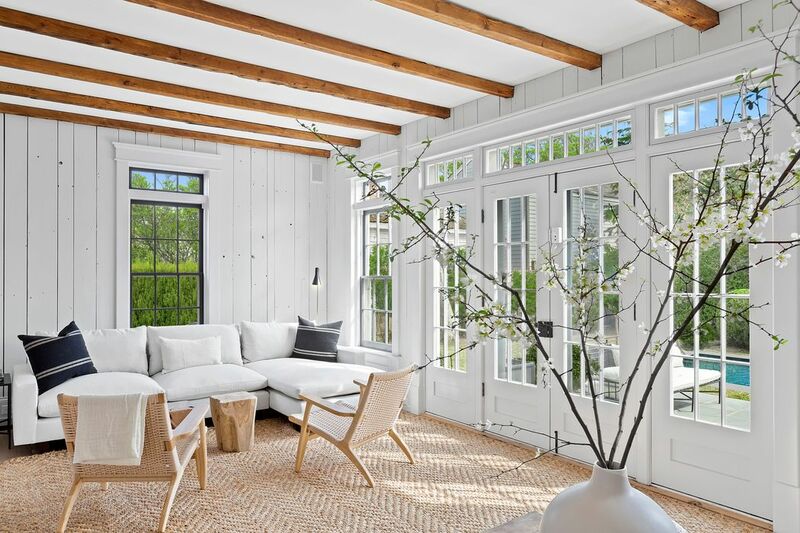 Enter through the lacquered Dutch doors, and you are instantly charmed by its old-world character and romance, its sophisticated yet relaxed style, and the open, airy spaces washed by sunlight all day. 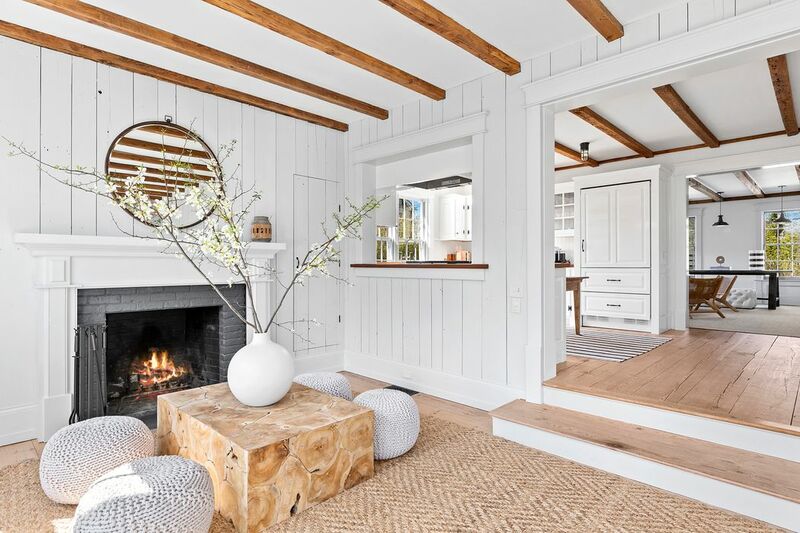 The living room flows seamlessly to the kitchen, dining area, to the cozy fireplace-warmed family room through French doors to the pool. 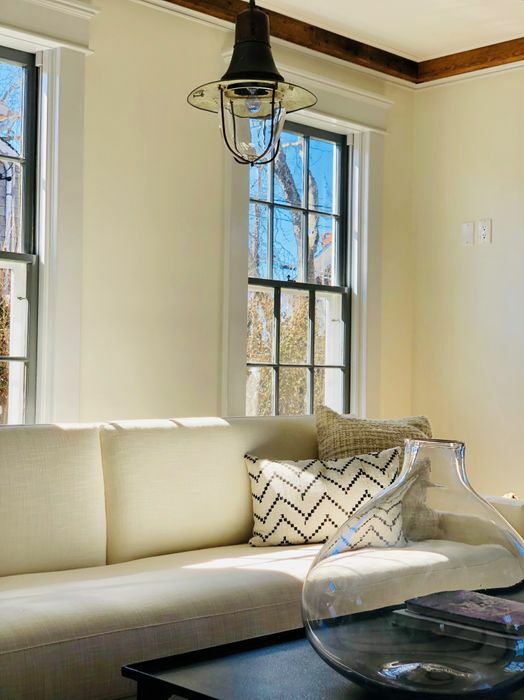 3 bedrooms and 2.5 baths include a master suite with water views, a junior master (each have vaulted ceilings) overlooks the private elegant gardens designed by Joseph Cornetta. 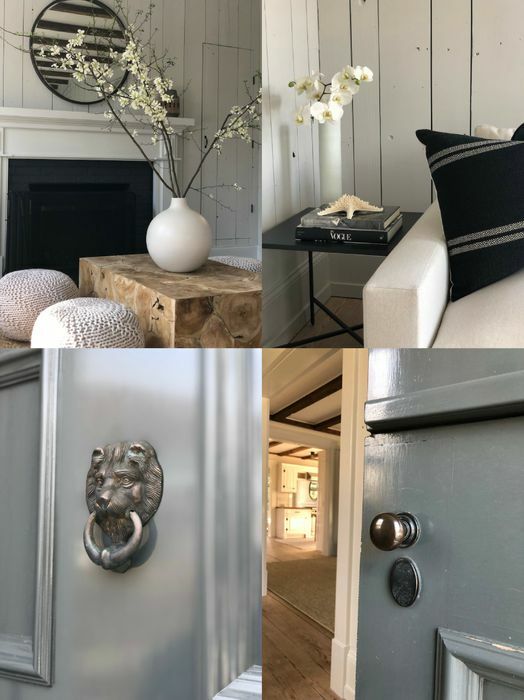 Includes a heated gunite pool, bluestone patio, retractable awning, outdoor lighting, an intimate dining courtyard, Sonos sound system, mahogany countertops and farmhouse sink, custom cabinetry, Wolf range, Sub-Zero refrigerator, Bosch dishwasher, new custom window treatments and sisal rugs. 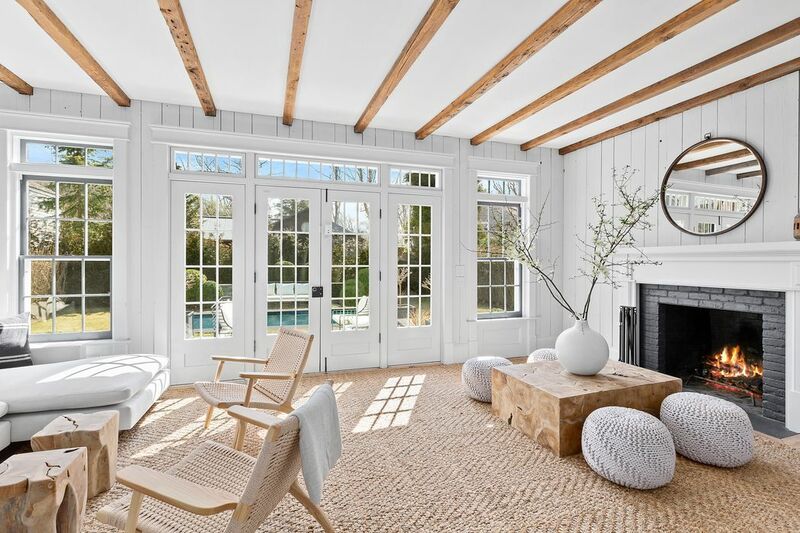 Recent sales of $10.1M-$13.7M just down the street and its stellar rental history make this a very compelling investment in Hamptons luxury. 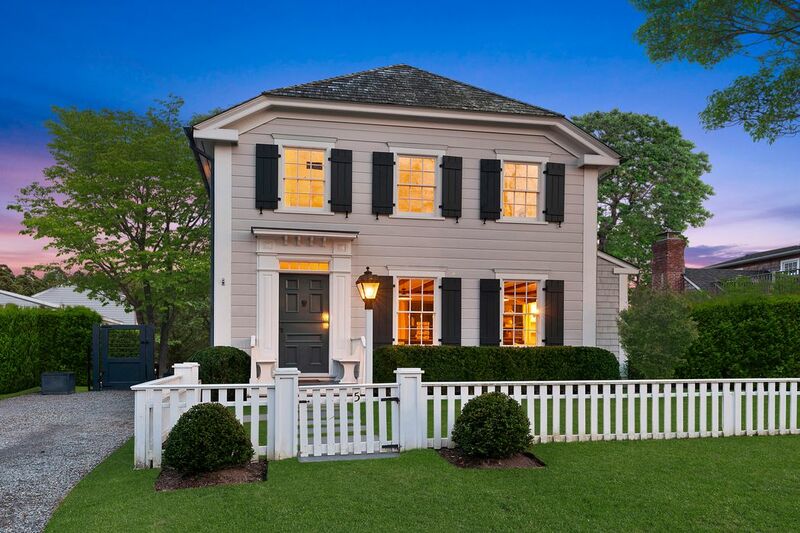 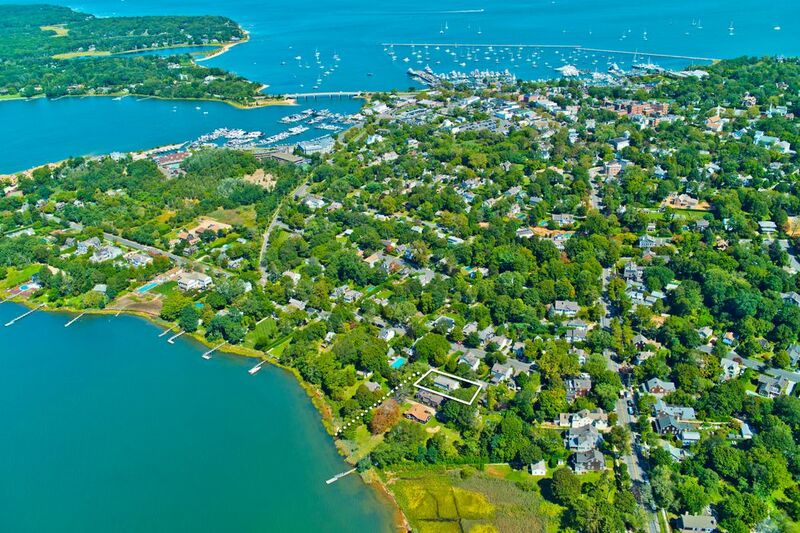 Kayak, paddle board, & walk to dinner in ultra-charming Sag Harbor Village. 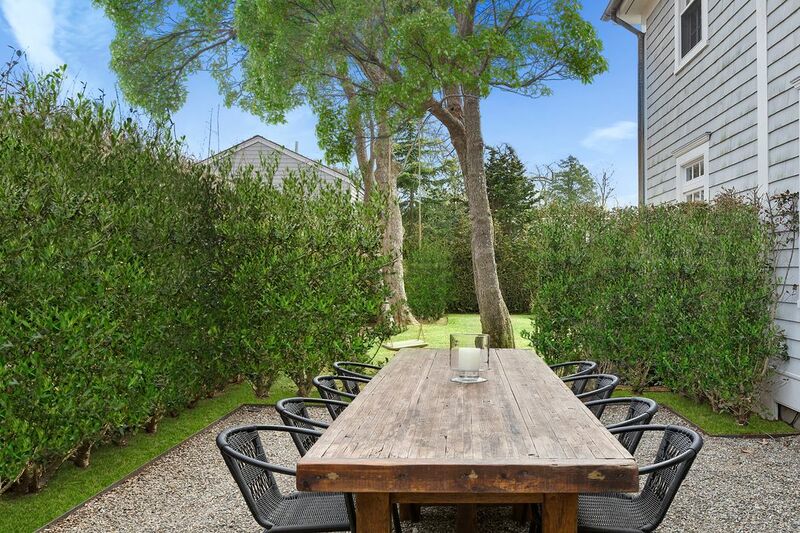 A turn-key dream-come-true property in an unbeatable location near shops, restaurants, marinas and beaches. 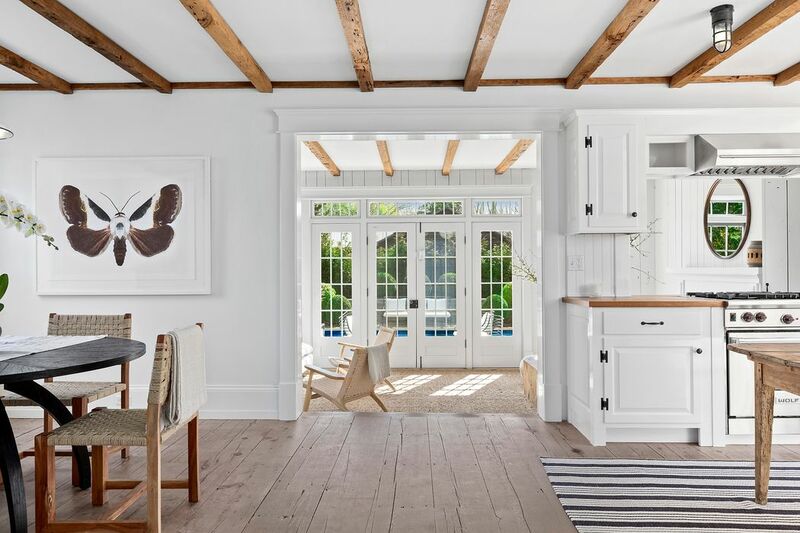 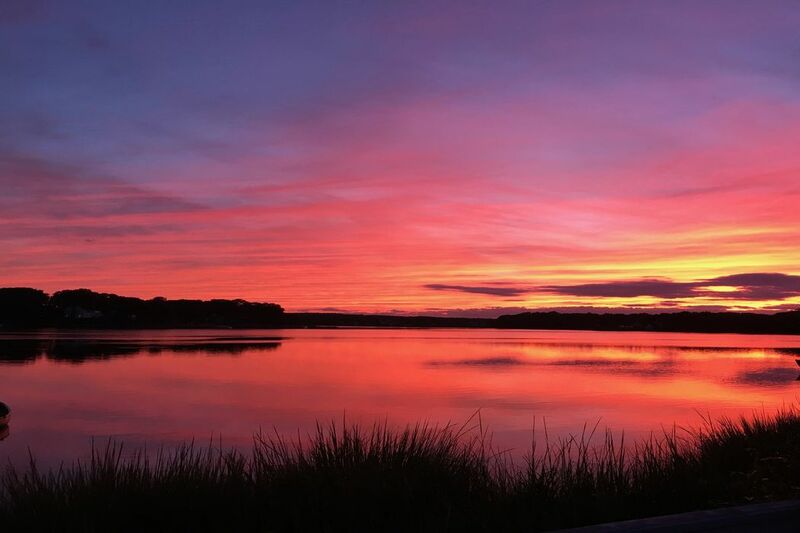 Peace, proximity, authenticity, sunsets & style in this Hamptons treasured location.